This test measures the resistance of the HV & LV winding. The values of resistance should be balance for all three phase and should match the designed value. 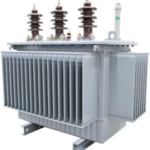 Winding resistance measurements are an important diagnostic tool for assessing possible damage to transformers resulting from poor design, assembly, handling, unfavorable environments, overloading or poor maintenance. The main purpose of this test is to check for gross differences between windings and for opens in the connections. 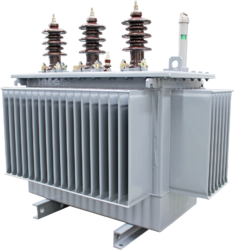 Measuring the resistance of transformer windings assures that each circuit is wired properly and that all connections are tight. 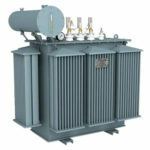 Winding resistance in transformers will change due to shorted turns, loose connections, or deteriorating contacts in tap changers. 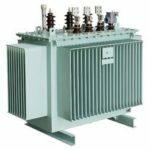 Regardless of the configuration, the resistance measurements are normally made phase-to-phase and the readings are compared with each other to determine if they are acceptable. 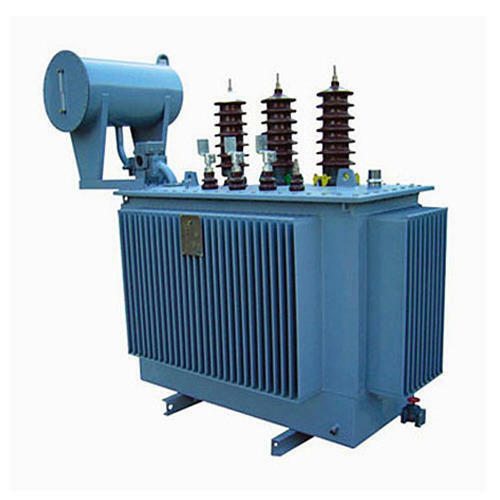 Transformer winding resistance measurements are obtained by passing a known DC current through the winding under test and measuring the voltage drop across each terminal (Ohm’s Law). 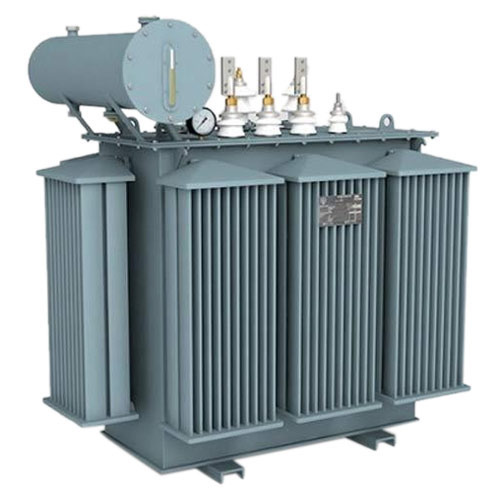 Our Power and Distribution Transformer Test Laboratory is NABL Accredited & BIS Recognized Laboratory.